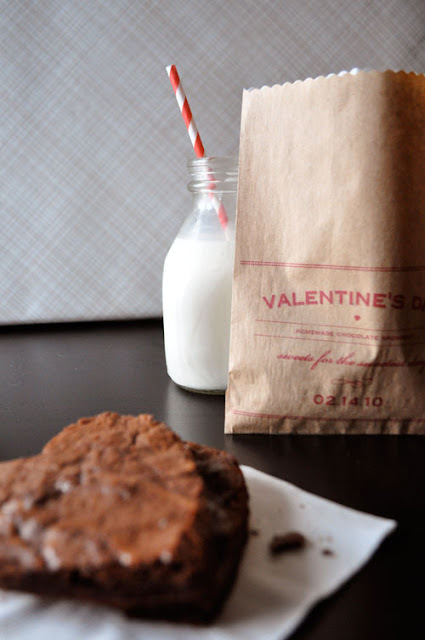 Tangled and True: diy valentine bags. I have a cute friend Andra, and every year she hosts a get together with her girl friends and they swap Valentine's. She didn't start hosting this genius get together until after I left the great state of Utah. I know.. sad. Every year I tell myself I will host one of my own inspired by her. This year may be the year, and these diy treat bags from Twig & Thistle just may be the motivation I needed. Last years brownie bag brought back this year by popular demand. 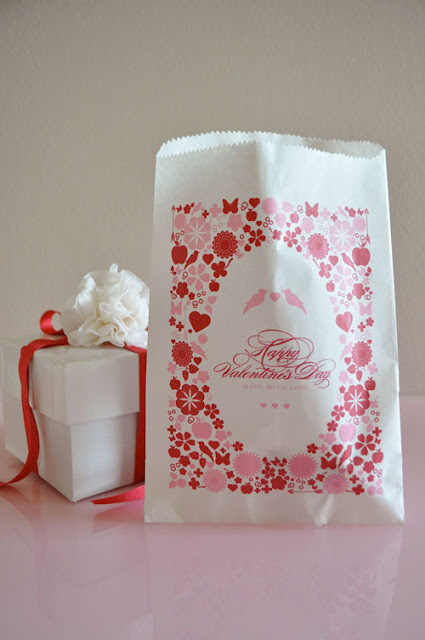 This years treat bag design.